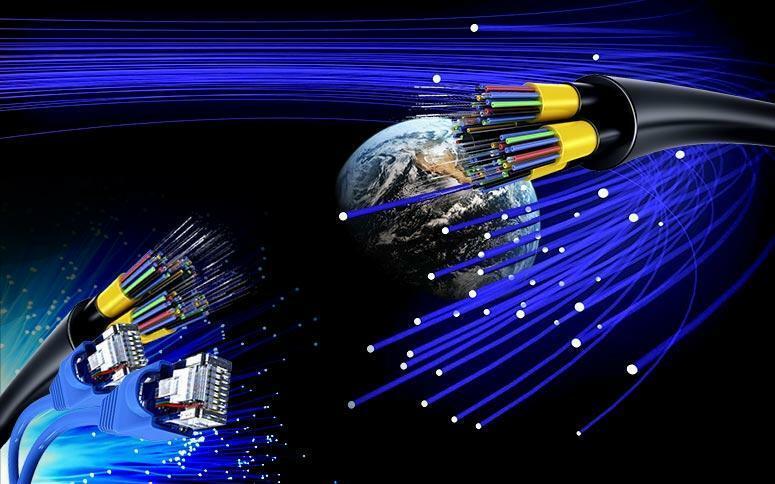 The overall Distributed Fiber Optic Sensing market (DFOS) is expected to be worth USD 1,712.3 Million by 2022, at a CAGR of 15.09% between 2016 and 2022. Distributed fiber optic sensors are optoelectronic devices that are used to measure physical parameters along the length of the optical fiber. This helps in the generation of a continuous profile of temperature, acoustics, or strain conditions along the entire length of the fiber. It provides critical data in various applications and serves as a cost-effective option for monitoring physical parameter sensing at multiple points in difficult operating conditions. Distributed fiber optic sensors enable high accuracy of detection over long distances. Other key factors contributing to the growth of the distributed fiber optic sensor market include the rising demand for distributed fiber optic sensors for monitoring purposes in harsh working conditions where human reach is not feasible, high reliability because of wide coverage of distributed fiber optic sensors as they can be deployed over long distances, and the need for improved safety systems. 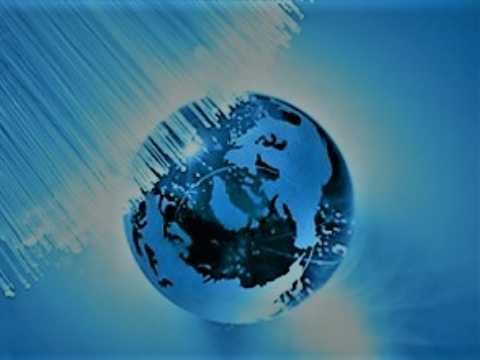 However, lack of awareness regarding distributed fiber optic sensors and technical difficulties faced during installation and working of distributed fiber optic sensors is another factor causing an obstruction in the growth of this market. 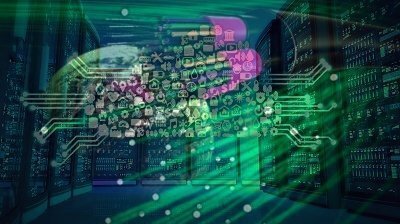 In addition, the high cost of a distributed fiber optic sensor poses a key challenge for industry players. However, increasing safety norms, supportive government policies, and increasing demand for data-based analysis are providing the opportunity for this market to grow. The market in APAC is expected to be the fastest-growing market. The market in APAC is segmented into India, China, South Korea, and Rest of APAC. APAC is a major market for various verticals using distributed fiber optic sensors for various applications, such as oil and gas, power and utility, safety and security, industrial and civil engineering. Growing power and utility, and oil and gas vertical in the region leading to the increased demand for distributed fiber optic sensors in these verticals is a crucial factor driving the market in this region.